Whether you are shopping for your first motorcycle or want to add a second or third motorbike to your garage, Rock Motorcycles & Power Equipment is the right place to shop. Our selection of motorcycles in Port Macquarie is one of the ...read more. 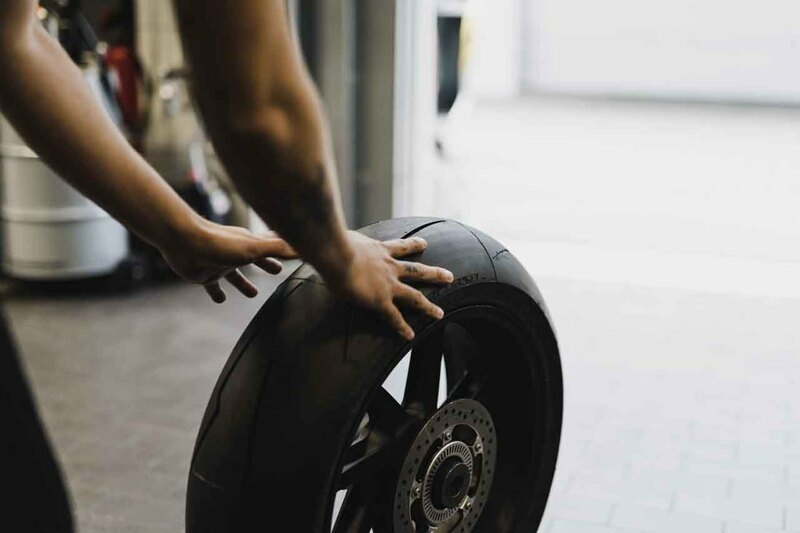 If you are looking for motorcycles for sale in Coffs Harbour, why not choose a business that can function as a true ‘one stop shop’ for all your motorcycle needs? 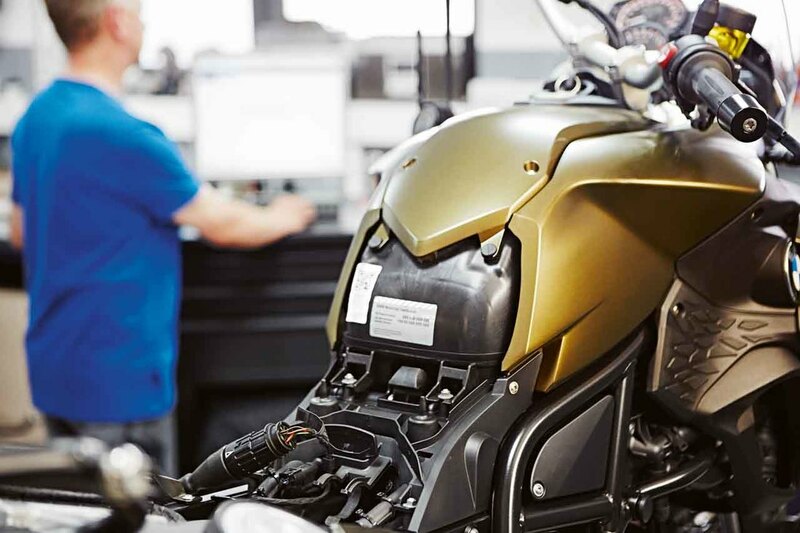 At Rock Motorcycles & Power Equipment, our goal is to be everything to ...read more. At Rock Motorcycles & Power Equipment, we are in love with all things motorcycles. For the past 30 years, we have been offering motorcycles for sale in Newcastle. 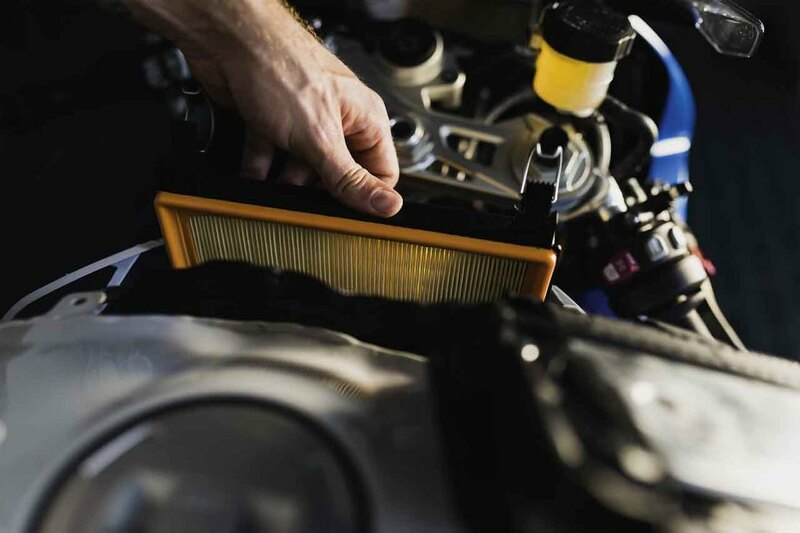 As a franchised dealer for Honda, BMW, and Husqvarna, we are the place ...read more. Nobody decides to purchase a motorcycle without giving it a lot of thought. A motorcycle can be so much more than just a vehicle that takes you from one place to another. In fact, buying a motorcycle is often more of a lifestyle change than ...read more. Owning a motorcycle can provide an immense sense of satisfaction, even during trips that would be considered routine in a lesser vehicle. There’s something inherently thrilling about the feeling of power you can tap into on the back of a ...read more. Tamworth has much more to offer than just country music (although it’s certainly well known for that). In fact, it’s also home to many motorcycle enthusiasts—but maybe you knew that already. In fact, perhaps you’re one of the many Tamworth ...read more. 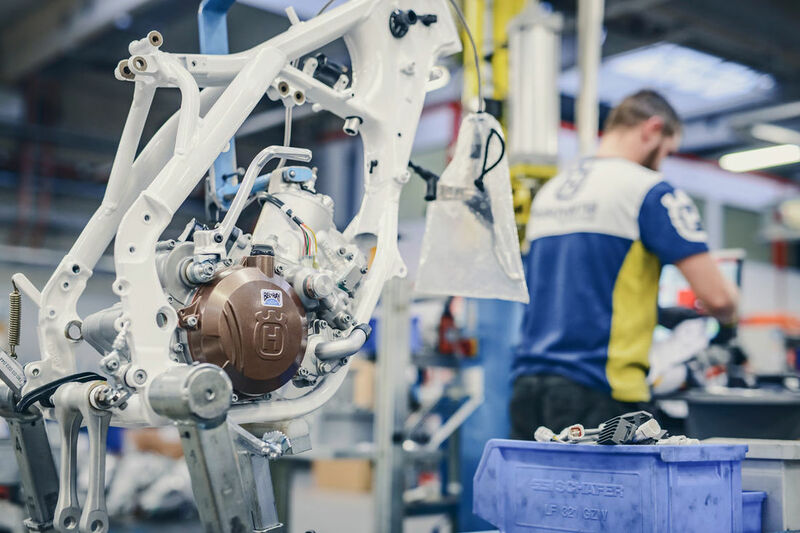 A good motorcycle should be designed and built with pinpoint precision, attention to detail, an array of the latest components, and – above all – passion. It takes years of industry experience for a manufacturer to earn a reputation for ...read more. While some people think that cars provide the most convenient way to get around, many avid riders would argue that the thrill of riding a motorcycle, such as a Honda, is unbeatable. Nothing else lets you accelerate quickly while feeling the ...read more. If you're an avid camper who loves nothing more than to venture into undeveloped lands to become closer to nature, you may require a generator so that you can sleep comfortably, cook food, and take along some fall-back entertainment ...read more.